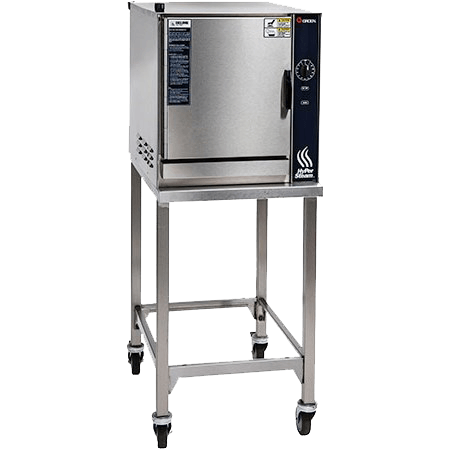 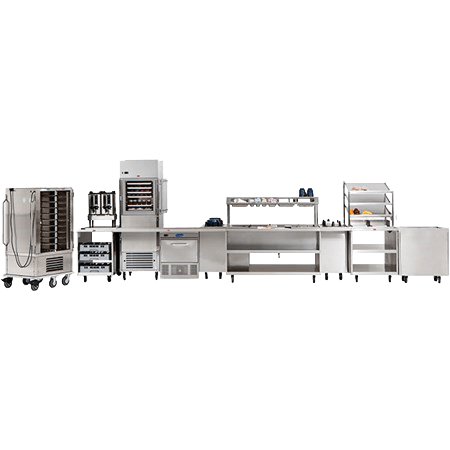 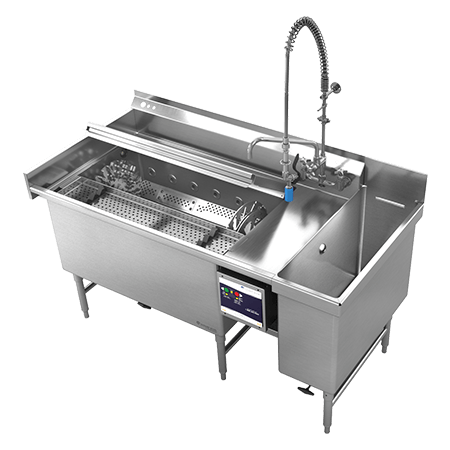 Commercial kitchen equipment that offers additional options for efficient, refrigerated food prep. 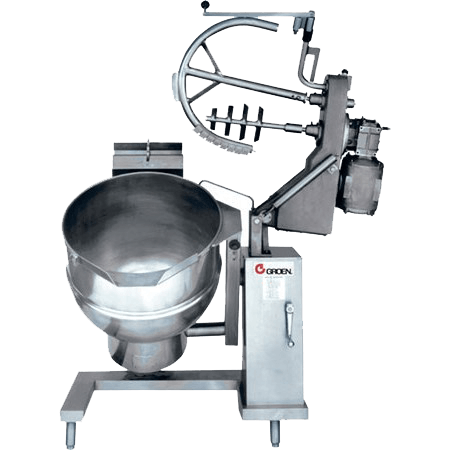 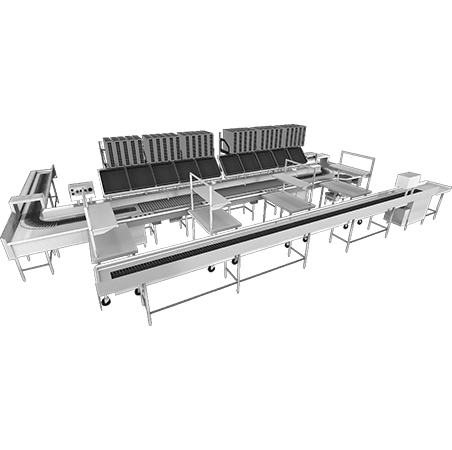 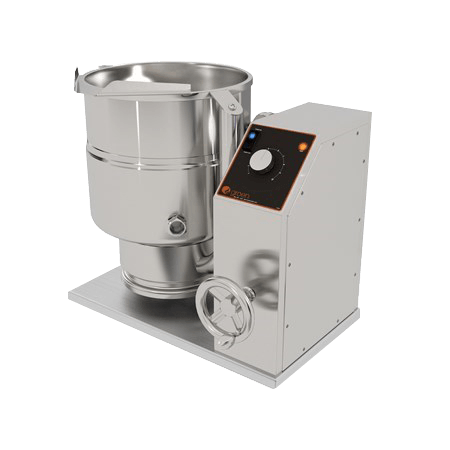 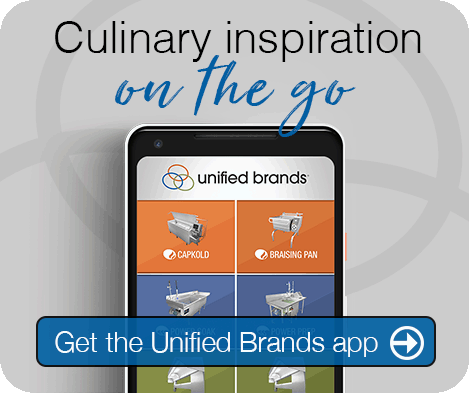 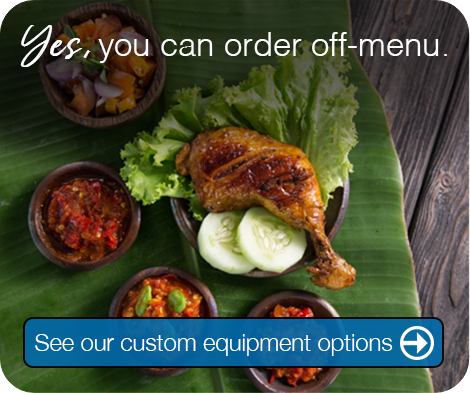 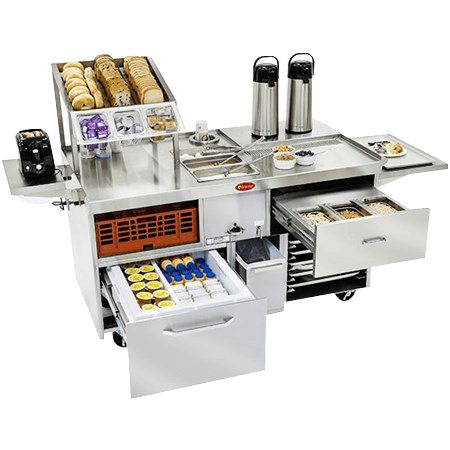 Equipment that is properly specified for the physical dimensions of your workspace as well as the overall workflow of your operation help prep cooks move food through your commercial kitchen quickly. 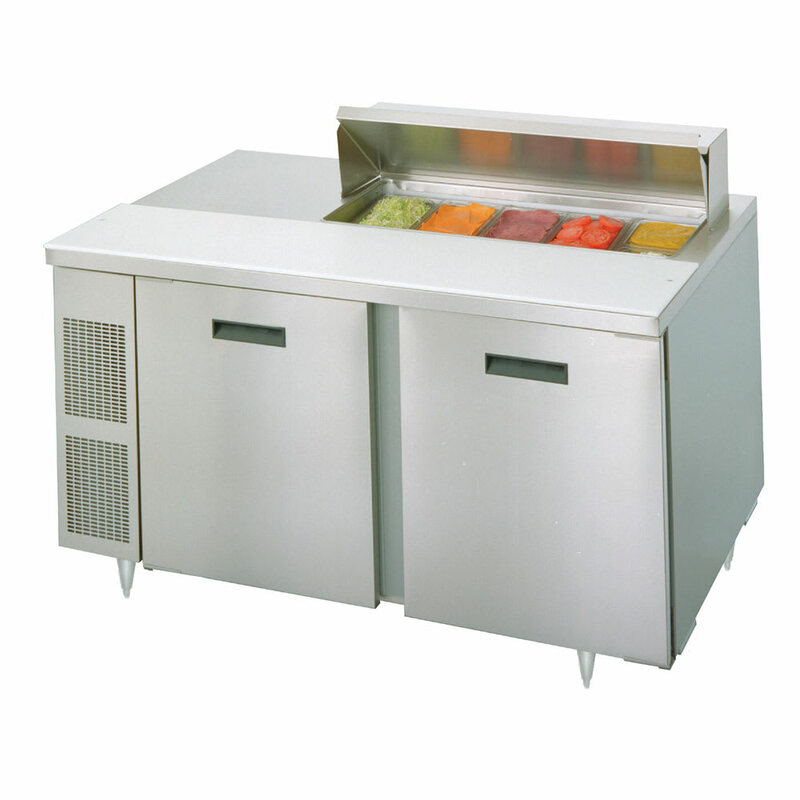 For foodservice facilities that do not need or cannot accommodate mega top preparation tables, Randell’s refrigerated, side-mount salad top prep tables and worktop refrigerator/freezer models offer similar efficiencies plus the same cooling capabilities to ensure the best possible performance and product quality. 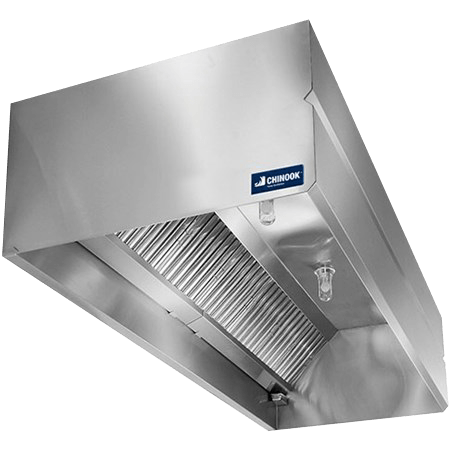 Side mounted refrigeration out performs rear mounted systems due to the accessibility and ease of cleaning the condenser. 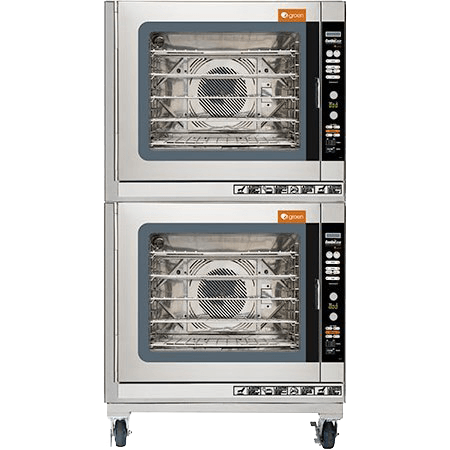 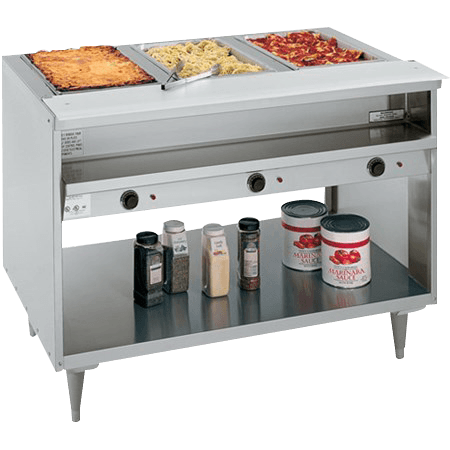 The condenser location allows for full depth bases, providing more storage capacity in the doors and drawers, and some models even accept full sizes sheet pans. 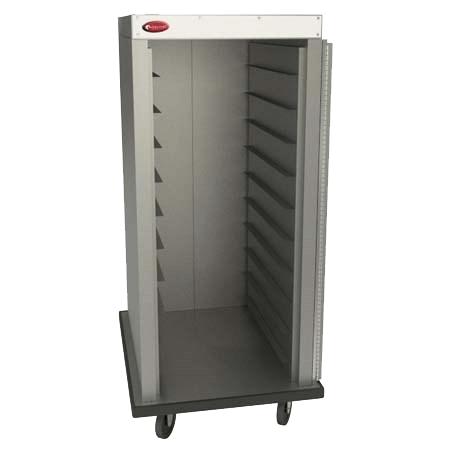 Each side-mount series cabinet body features all-metal construction: the top, front, sides and louver panel are stainless steel, while the bottom and back of the unit are corrosion resistant steel. 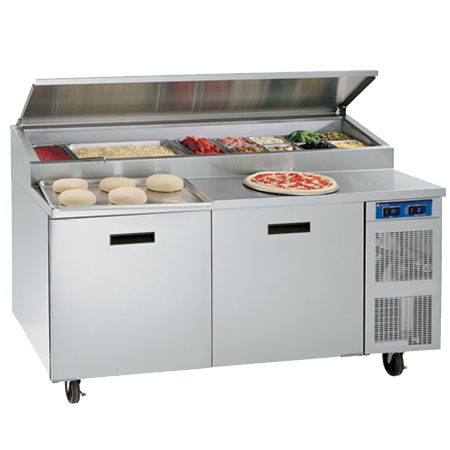 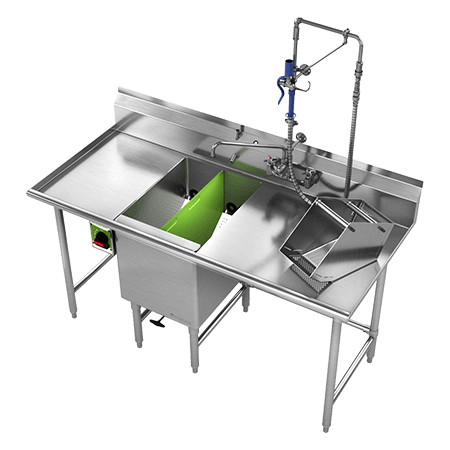 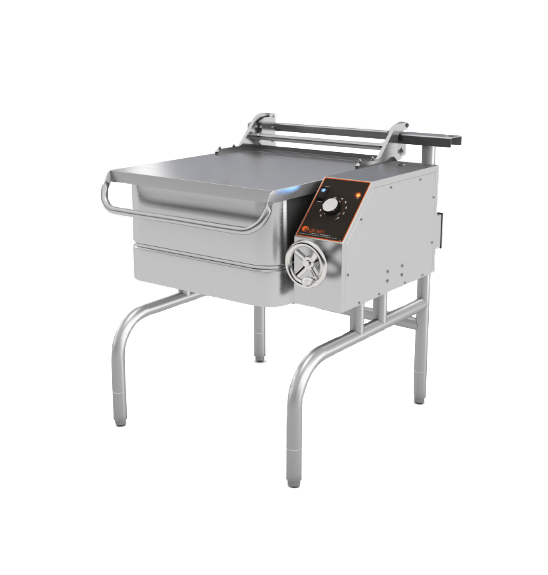 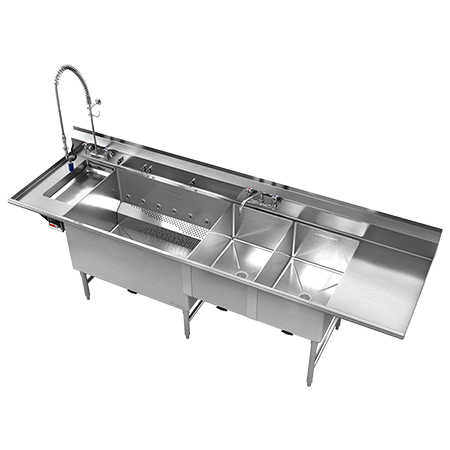 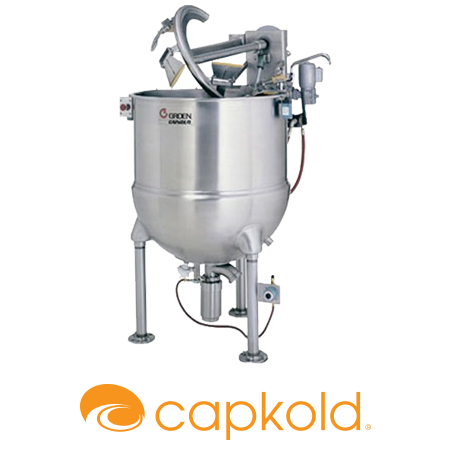 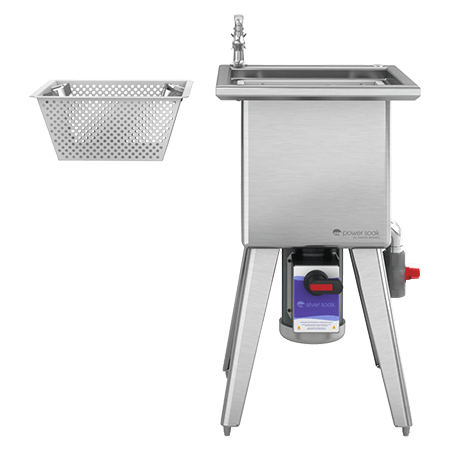 The salad top version includes a top cutout with a sanitary raised rim, a recessed adaptor and recessed pan holding complete with adaptor bars, plus a stainless-steel roll cover and full-length, NSF composition, 12″ cutting board. 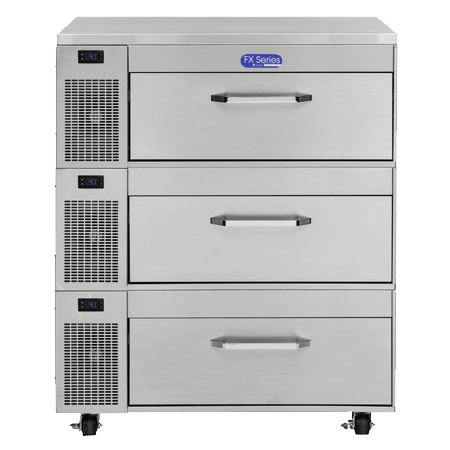 The cabinet interior is fully coved to meet NSF standard #7, while the interior bottom, back and top are anodized aluminum with coved corners for easy clean-up. 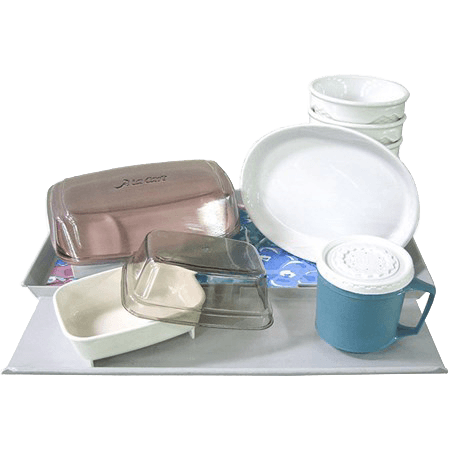 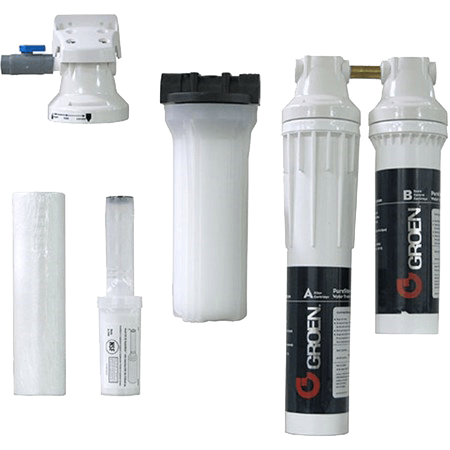 The interior ends are ABS with shelf supports molded into the sides, and each unit is insulated with a minimum of 2.5” of CFC-free, foamed-in-place polyurethane for exceptional temperature retention. 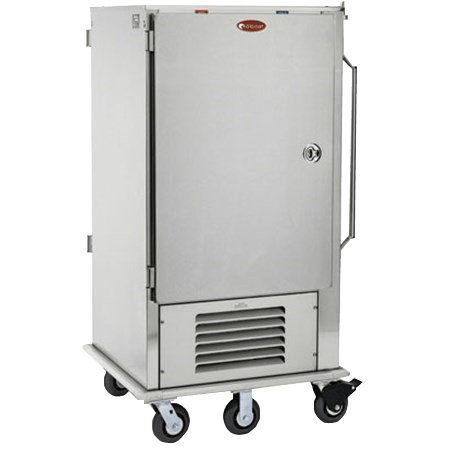 The doors have stainless steel fronts with easy-to-grasp recessed handles and are mounted on heavy-duty concealed hinges, also made of stainless steel with bronze pivot pins in nylon bushings. 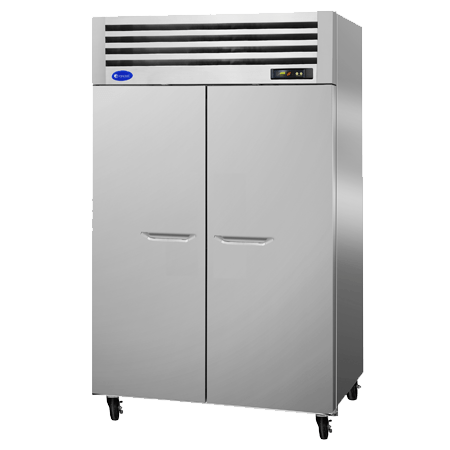 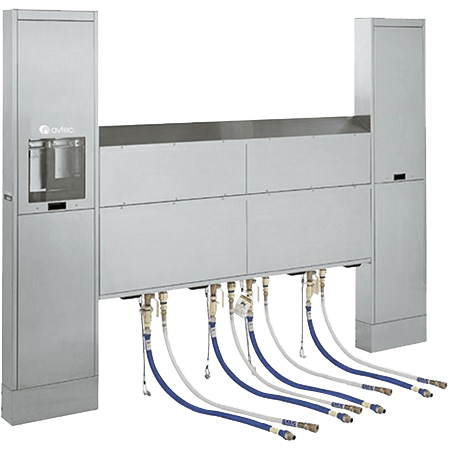 CFC-free, R-513a refrigeration system includes a condensing unit and thermostatic control for easy operator adjustability.